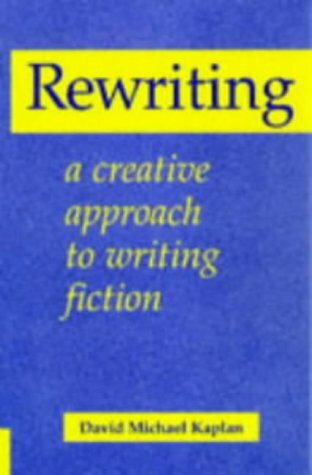 Thorough guide to reworking your novel, which may be just what you need if you’ve got stuck. The author looks at 'sacred' first ideas, slow starts, out-of-sequence events, imprecise language, inflated imagery, weak sentence structure, insufficient dialogue, action and description. He uses contemporary examples to make his points.